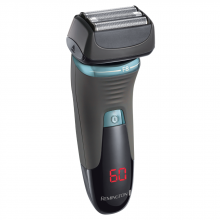 Perfect for sensitive skin, the Remington Comfort Series Plus effortlessly delivers a close and comfortable shaving experience. 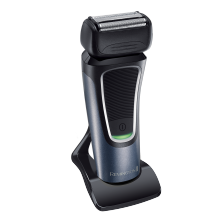 Created with Flex & Pivot Technology, the Dual Foil trimmers carefully follow the contours of the face for a close, reliable shave. 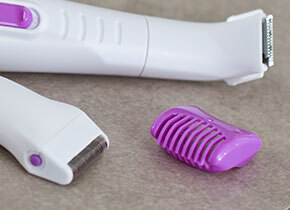 The intercept trimmer is ideal for quickly trimming longer hairs, while the handy pop-up Trimmer helps with detailing the finishing touches. 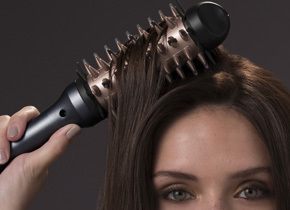 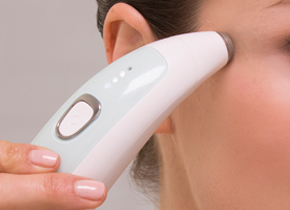 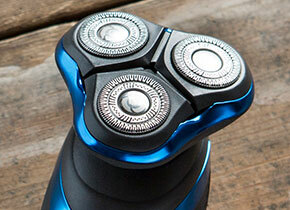 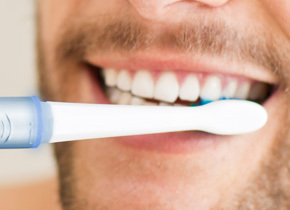 Plus, the ergonomic design ensures maximum comfort and grip when handling the shaver. 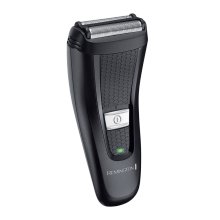 With 40 minutes cordless usage, plus washable shaving heads, this shaver is a must-have for convenient, close and comfortable grooming. 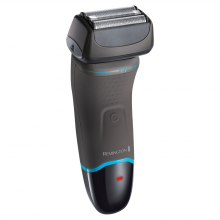 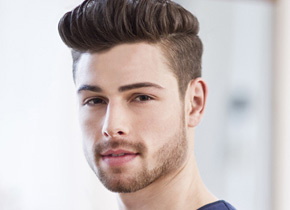 As well as ease and comfort, this shaver uses clever Flex & Pivot Technology to ensure the Dual Foil trimmers hug closely to the contours of the face and maintain contact with the skin throughout your shave, giving you accurate results after just one shave. 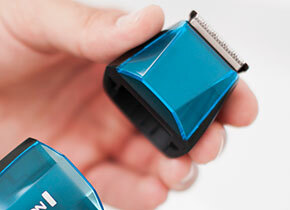 To tackle longer hairs, the Intercept Trimmer works alongside the Dual Foil cutters – a Remington innovation that ensures your shave is as close as possible.